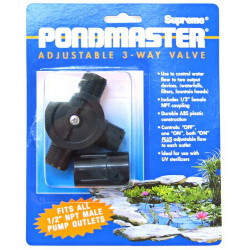 Plumbing is a crucial part of keeping and maintaining a pond, and plumbing is impossible without the right equipment. 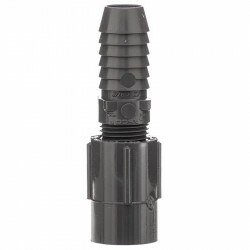 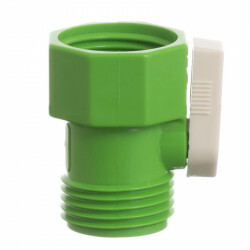 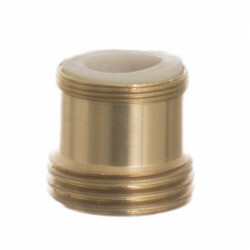 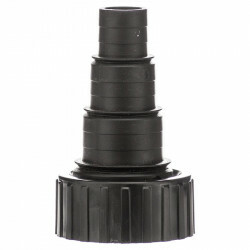 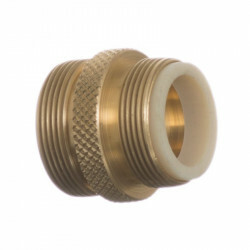 Whether you need rigid tubing for running water up to a waterfall, flexible tubing for connecting a pump and filter, or threaded adapters for converting any fitting into the one you need, we've got it all here. 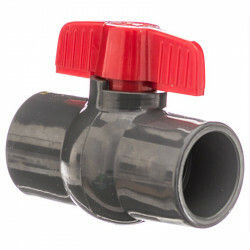 High quality PVC plumbing parts are durable, UV resistant, waterproof and easy to adapt to any situation you might have. 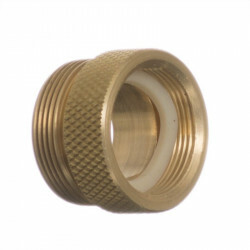 Our huge selection of plumbing parts has everything you need to set up an entirely new system or to replace or rejuvenate an old one. 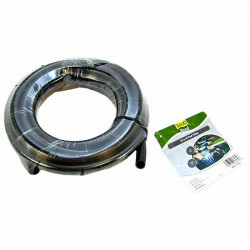 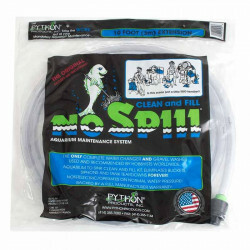 Pet Mountain's Pond Plumbing Parts store features top quality products from the most trusted names in pond upkeep and maintenance, including Lee's, Tetra Pond, Beckett, K&H Pet Products, and Pondmaster. 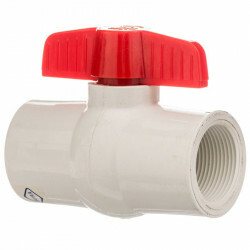 We carry a wide variety of tubing, fittings, valves, attachments, and other parts. 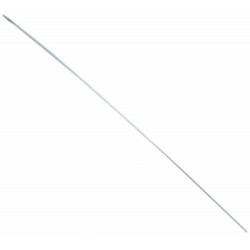 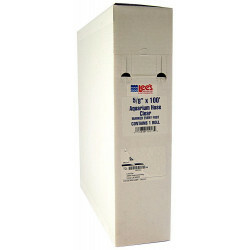 Lee's Thinwall Rigid Clear Tubing is a clear rigid PVC tubing with thin walls. 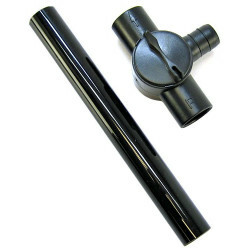 All rigid tubing is 36 inches long and can be used as replacement uplift tubes or to fabricate custom set-ups for aquariums and pools. 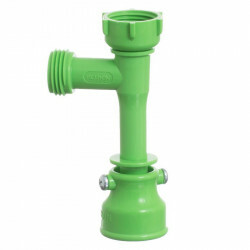 With Tetra Pond Corrugated Non-Kink Pond Tubing you can connect pumps, bio-filters, UV clarifiers, waterfalls, and other water features. 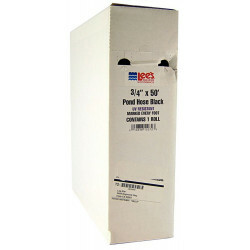 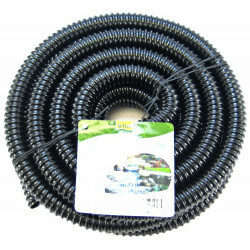 Tetra Pond Tubing is flexible and kink-resistant. 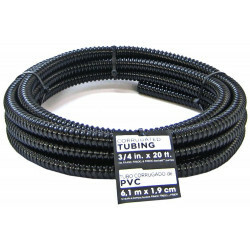 Tetra Pond Tubing is also UV resistant, easy to hide, pre-cut rolls make it extra convenient. 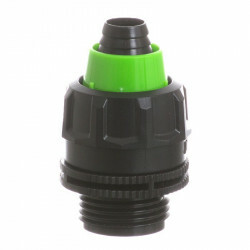 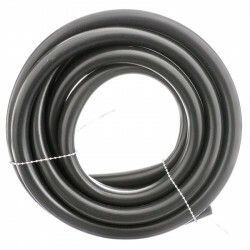 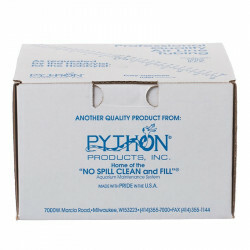 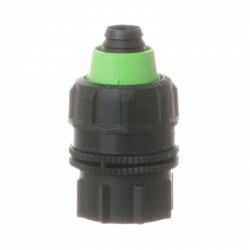 This tubing is compatible with all Tetra Pond equipment. 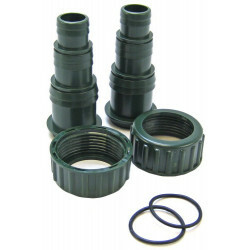 For hooking up your Tetra Pond clarifier, use the Tetra Pond GreenFree UVC Adapter Kit to help ensure your UVC fits your pump.